This category discusses some of the concepts and goals of primary and intermediate flight training. It identifies and provides an explanation of regulatory requirements and the roles of the various entities involved. 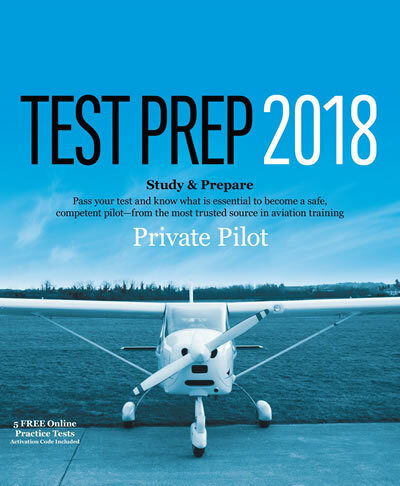 It also offers recommended techniques to be practiced and refined to develop the knowledge, proficiency, and safe habits of a competent pilot.